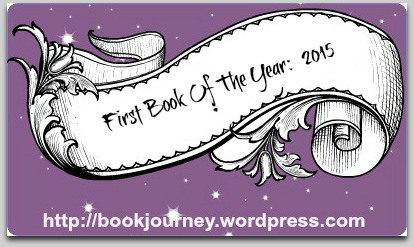 Sheila over at Book Journey is hosting a First Book of the Year 2015 party and I have decided to attend. 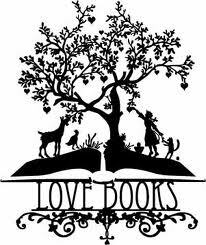 Hop on over and check out the other book lovers who are rockin’ in the New Year and discover the next great read on your list. 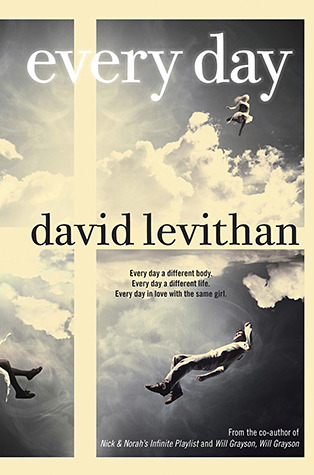 I have c hosen the book every day by david levithan. A friend told me about it a few months back and I added it to my reading list then, given the concept I thought it an excellent selection to ring in the new year. It is a book written for youths, which I discovered I read quite a lot of…guess I am youthful! Anyway, the protagonist in the book, who’s name is A, wakes up each morning in a new person’s body. In other words A is someone else every day of the year. I thought the concept intriguing. Imagine waking up in the body of your son or daughter, your best friend, mother, father, sister, boss, whoever. Having access to their thoughts and memories for a day. How much insight would you have?! No spoilers here, I will not be giving you any of the details of how A interacts with the world, you can read it for yourself if you want to find out. I will say that the book is not what I had hoped it would be. It is still intriguing but I would have developed this story very differently if I were the author…just saying. 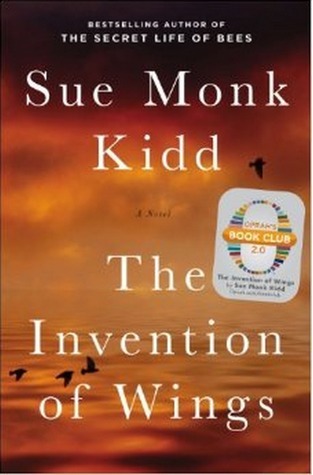 I haven’t finished it yet but it has been a fairly fast read and I am interested to see where the story is going. Have you read it? Let me know your thoughts if you have. 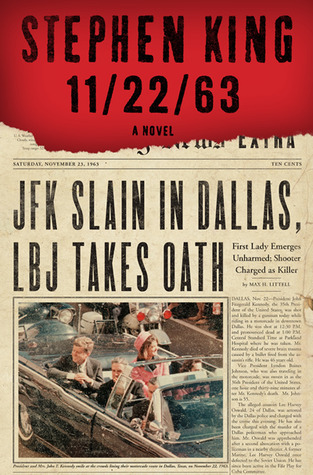 What book is sitting on your bedside stand on January 1, 2015? Last night my favorite guy and I enjoyed a meal out together. Friday night dates have become one of my preferred moments of the week. Spending time, usually alone, with my guy after what is typically a full and busy week is always special. Many times our dinner conversation unfolds the week’s events and how we see God moving through these events. The conversation at dinner covered a lot of territory. After an hour or more of sharing back and forth I found myself telling my guy that I have realized that I am truly, fully alive for the first time in my life. I feel and touch every aspect of my day along the path. The people that I touch as part of my God given job are a blessing to me and I to them…I am working using all the gifts and talents bestowed upon me to bring Him Glory. Simply put I have found my purpose and it feels so good. And what’s more amazing is that all I really did was follow Jesus-he brought me here. Even more exciting is the fact that I know the journey I am on with Him is ongoing. He has great and marvelous things planned for me. My job is simply to do as He asks and when I do this He shows up and does the rest. I’m not going to say that it is easy because it is not. My struggles are mine just as your struggles are yours. 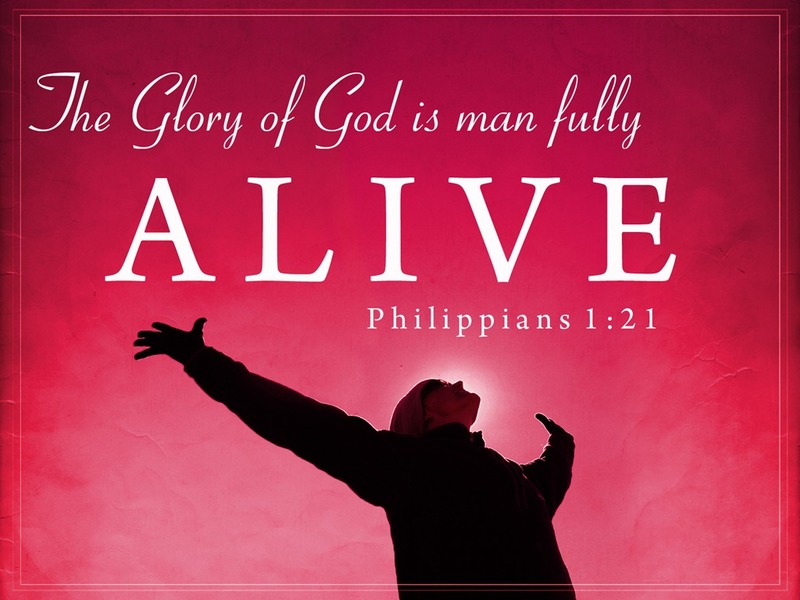 What I am going to tell you is that since embarking on this journey, a purpose driven journey, I have discovered new meaning and significance in every thing that I do, all of which I turn back to God for His Glory. It’s a great joy. 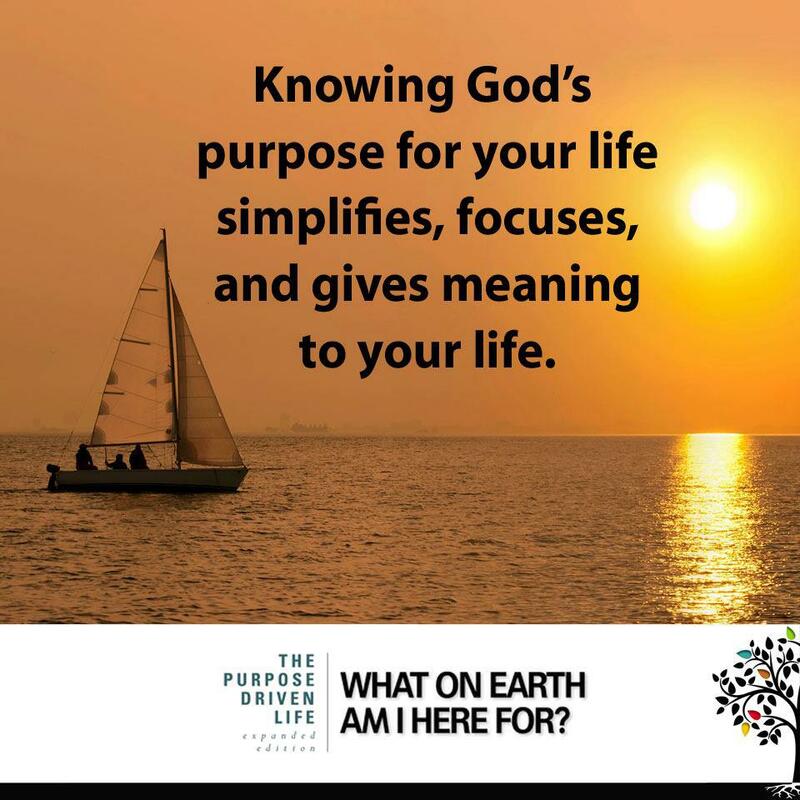 In 2 weeks we will begin to spend our precious Friday nights differently as we host a weekly small group in our home that begins with a shared meal and ends with discussion and fellowship focused on Rick Warren’s best selling book, Purpose Driven Life. We had read the book when it was originally published about 10 years ago however in anticipation and preparation of the group we have worked through it again. I must admit it is rich with insight and challenges the reader to new heights in reaching God’s purpose for their life. The new edition released last fall has several addition chapters and offers multimedia on your smartphone. I have had the opportunity to listen to several of the short and a few longer messages and found these to be power-packed. We are looking forward to beginning the group. I see it as continued growth as I(we) move along in our purposes in God’s plan for our lives in His kingdom. 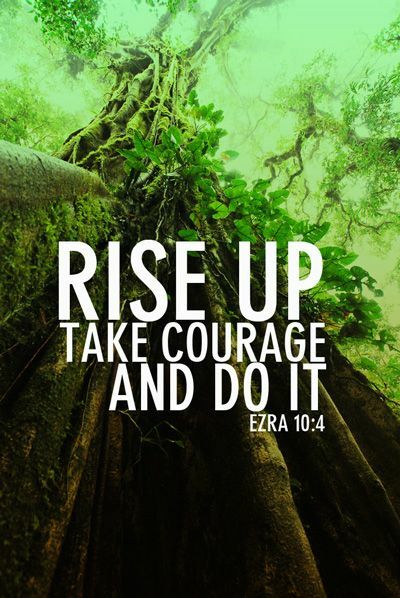 I am confident that as we step out in faith and share our journey with those He brings to us, God will to bless it and we in turn give it all back to Him in Glory. Every once and awhile I read a book that changes me, I mean changes me at the core of my very being. 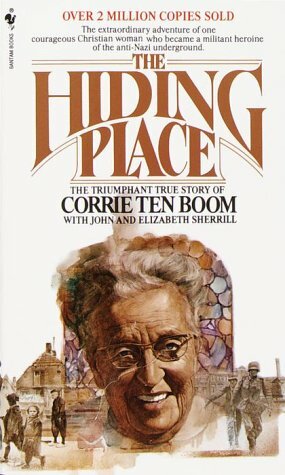 I am not sure how The Hiding Place by Corrie Ten Boom escaped my reading list all these years but I guess I can accept the simple fact that the time for reading this marvelous book was now. The inspirational book shares with its reader’s how God is Always in control, even in circumstances that in our limited human perspective we cannot see or understand what He is doing. The Ten Boom’s are a Christian family living in Holland when Germany invades the country. Biblical living has been the way of life for the Ten Boom family. Daily the family and employees from the watch repair shop they own, gather around the dining table to read from the bible. Prayer and serving are a way of life before the war, so it is only natural that God would use these talents at a time of great need. When Corrie and her sister Betsie are put into Ravenbruck for aiding and abetting the Jewish people of Holland their faith story continues to change lives. As I read this book I found myself marveling over God’s protection of His plan and purpose. I reminded on page after page of how He takes care of His people, providing for ALL our needs. The problem of course is US. We think that we simply cannot live without the newest piece of technology, car, clothing, home gadget, etc. But the bible tells us, He knows our needs. (Mat 6:8). Help me Lord to do better here! 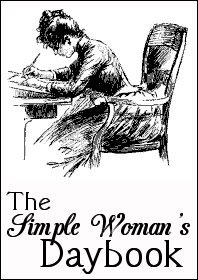 The story shows us how the Love and Peace of God can shift atmospheres as evidenced by the changes in the behavior of the women in the sleeping quarters. When the sisters first arrive the room is full of hatred, fighting and meanness. However as the love of God penetrates the women through prayer and daily bible reading palpable changes in how they treat own another are observed. Help my Lord to shift atmosphere’s around me! When Corrie cannot find the strength within herself to forgive one of her captures who asks for forgiveness, she finds God faithful one more time as His love overpowers her and helps her to forgive the unthinkable. Help me Lord to constantly walk remembering what your forgiveness has done for me and help me to share it with others! The Hiding Place will go on my top 10 best books of all time. It has changed me forever. What book have you read that has changed you?